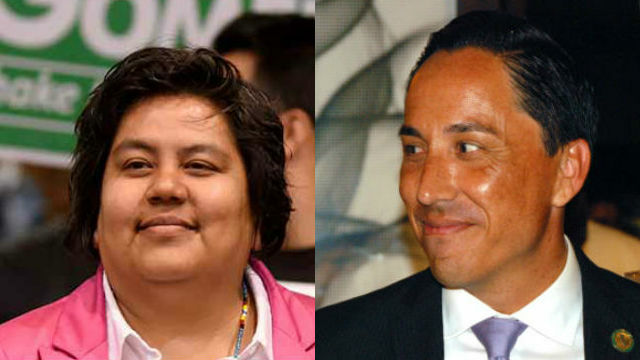 San Diego City Council President Georgette Gomez and Assemblyman Todd Gloria were honored as 2019 Public Officials of the Year by local building owners. The San Diego Building Owners & Managers Association gives the awards annually to the local and state officials who exemplify “extraordinary leadership” on issues critical to the commercial real estate industry. The awards were announced earlier this month. president of BOMA San Diego. Gloria, who received the award for a second time, was honored for his Sustainable and Affordable Housing Act, which will make it easier to develop housing near public transit throughout California. Gomez, who is chair of the Metropolitan Transit System, was recognized for spearheading the effort to use MTS property for both affordable and market-rate housing development. BOMA is a professional association committed to advancing the interests of the commercial real estate industry through legislative advocacy and community education.